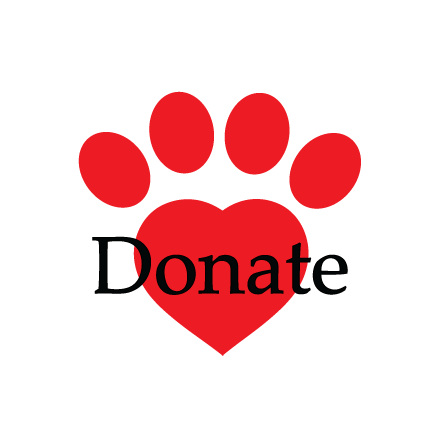 When you give to Paws 4 Love, you are supporting our outreach and programs with a mission that encourages literacy, volunteerism and well-being within our community. We are an entirely volunteer run organization and all proceeds go directly into our programs. Paws 4 Love serves as a resource for everyone and relies entirely on donations by supporters like you.